Dan and his crew painted our house last August. They did an amazing job. I just gave my new neighbor his information tonight. Highly recommend. 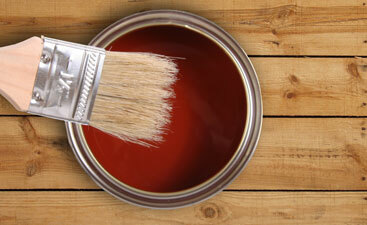 Repairs & Paints knows what a simple coat of paint can do for your home. 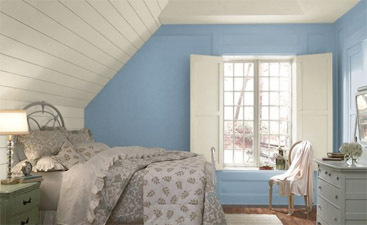 Transform any space into your dream room with our interior painting services done by the experts. 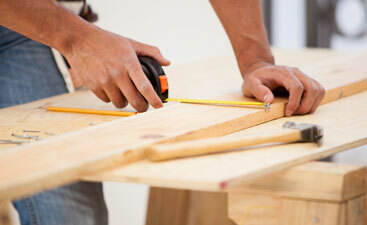 If you are looking to make changes in your home, you have come to the right place. Kitchens, bathrooms, basements, and more. Give your home the style you desire. It is not only what is inside that counts. The exterior of your home is just as important as the interior. 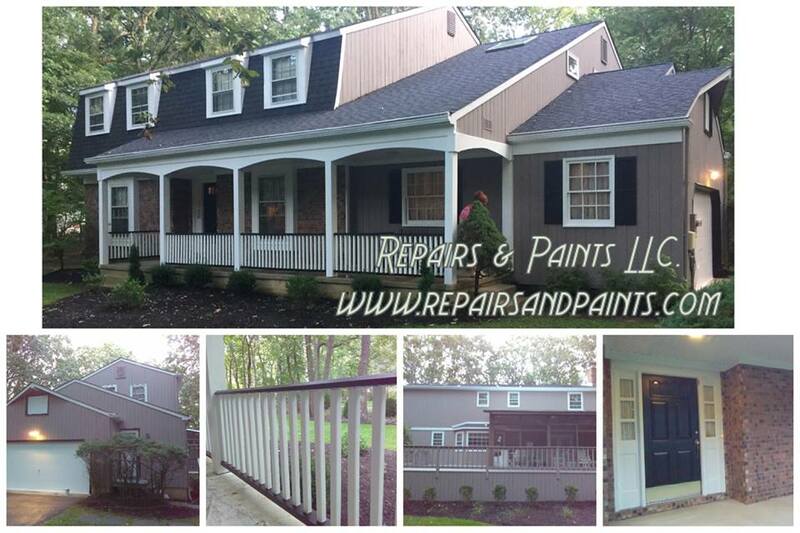 When the exterior of your home needs new paint, you can count on us.